The concept of books is quickly diminishing in the modern era with the advent of eBooks and other similar offerings. While many still prefer conventional paperback books to read the content of their choice, a large part of the reader population have migrated to reading books in the digital format. Not only is this environmentally safe, but also convenient for many customers. So let’s say you’re looking to make the switch to a proper eBook reader or a tablet. But which one do you get? There are simply so many choices out there that it’s impossible to pick the best one in just a day. This is why we’re going to make the job easier for our readers by offering them the choice between five popular eBook readers and tablets. Some of these offerings are immensely popular, so it’s likely that you have heard of them. A handful of other entries on this list might surprise you. Yet another thing to know about these devices is that they offer more functionality than just let you read eBooks. The Apple iPad, for example, comes with a wide range of features that will allow users to do a whole lot more than just reading. So let’s jump right into the list. The Kindle Oasis is one of the thinnest and lightest Kindles ever. This makes it suitable for some casual reading or even if you intend to spend prolonged intervals reading a book of your choice. The product comes with a very impressive battery life, and the fact that the company offers a leather charging cover by default helps a great deal as well. It comes with all-new ergonomic design and buttons on board which make it easier to navigate from different parts of the UI. The backlight on the Oasis is adjustable, allowing you to tweak the brightness as per your convenience. 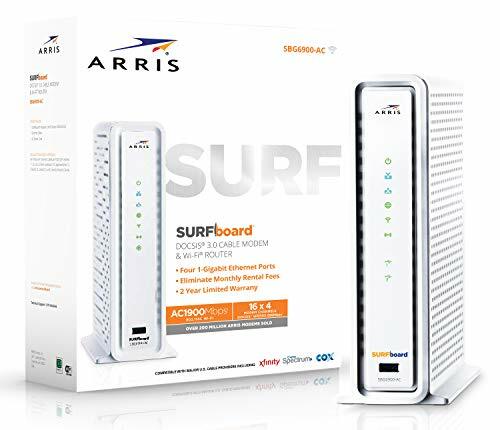 Amazon doesn’t have a lot of options in stock right now and is only offering the Wi-Fi + 3G version, which will set you back by $379.99 (without special offers). If you want to save an additional $20 and don’t mind some ads on your home screen, you can choose the option with any special offers. The Kobo Aura ONE is a pretty decent eBook reader, although it doesn’t have the same set of fancy features that the Kindle offers. The company mentions that it’s waterproof, which is a pretty good feature to have, especially if you live in a damp region. There’s blue-light adjustment available on the device, which makes it suitable for any time of the day. 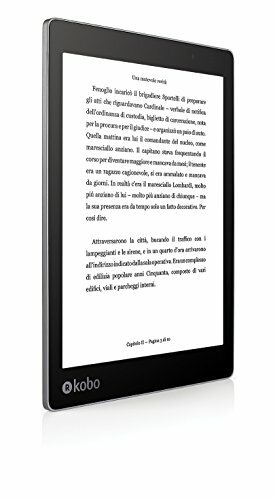 It’s got a 7.8-inch E-Ink display, which is ideally suited for prolonged reading. What’s even better is that the device doesn’t come with any “special offers”, so you’re paying for an eBook reader without any ads thrown at you. The Aura ONE will only set you back by around $284 on Amazon right now. There aren’t a lot of variants or sellers on offer, so you will have to act quickly if you’re interested in getting the product. One can never be too sure about the stocks of a particular product, especially when it’s coming from a relatively smaller manufacturer. One of Amazon’s most popular eReaders, the Kindle Voyage has been the hot favorite for those invested in the Kindle books ecosystem. 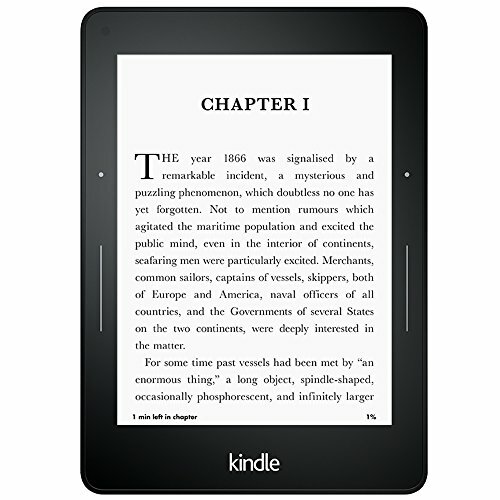 Given that you can pick from a wide range of books and audiobooks, the Kindle is one of the most preferred eBooks platform around the world right now. Keeping this in mind, the Kindle Voyage is highly recommended for eBook enthusiasts. It comes with a 6-inch display, so it’s relatively smaller than the Kobo Aura ONE. But on the bright side, the company offers a bright 300 ppi display with the Voyage, which makes for an excellent reading experience for the customers. The WiFi only version of the Kindle Voyage with Special Offers will set you back by $199.99. Add an additional $20 if you don’t want Special Offers on the device. The Wi-Fi + 3G version with Special Offers is priced at $269.99, while the variant without Special Offers will set you back by $289.99. 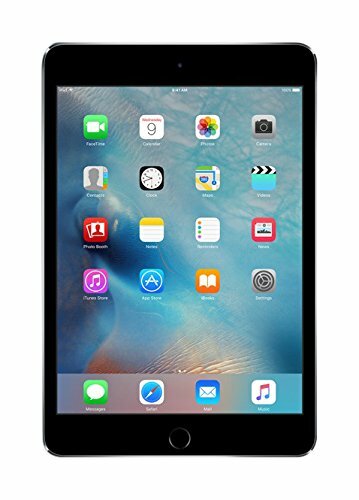 The iPad mini 4 has been one of Apple’s most popular tablets. Given the slightly smaller display on board, the tablet is easier to carry around, which in turn makes it an amazing eBook reader. 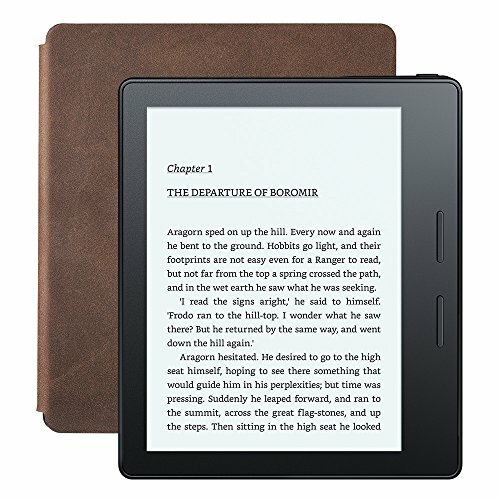 The device comes with a multitude of other features, making it one of the best products on this list, although it’s slightly expensive compared to conventional eBook readers. 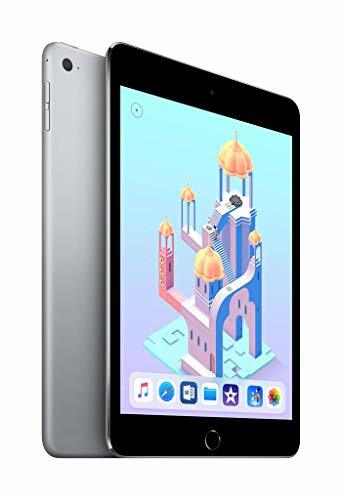 The tablet comes with a 7.9-inch Retina Display, and is available in 16, 64, and 128GB storage variants.The WiFi only models start from $360, while the WiFi + cellular models start from $419.98. It’s a fairly exciting product, even at this price point, and is highly recommended for users who want to have a little bit more than just an eBook reader. The iPad mini 4 comes with iOS 10 on board, which is Apple’s most recent operating system. Additional features like Siri, iMessage etc will go a long way in enhancing the user experience. The tablet also comes with a Touch ID sensor, which is Apple’s patented fingerprint scanning technology. 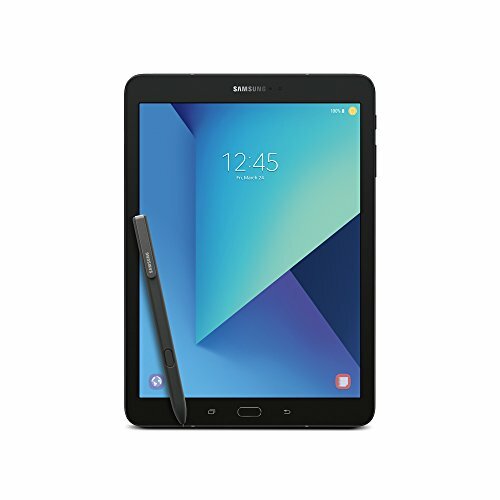 The Galaxy Tab S3 was launched very recently by the Korean manufacturer and is one of the best Android tablets you can get right now in the sub-$500 price bracket. The company is also offering a keyboard cover (bought separately) with the product, which will turn it into a full blown laptop. The Galaxy Tab S3 comes with a 9.7-inch Super AMOLED display, ensuring crisp text even during broad daylight. OLED displays also go easy on the battery, so you can go days without charging the device. The tablet also comes with the company’s proprietary S Pen stylus on board. 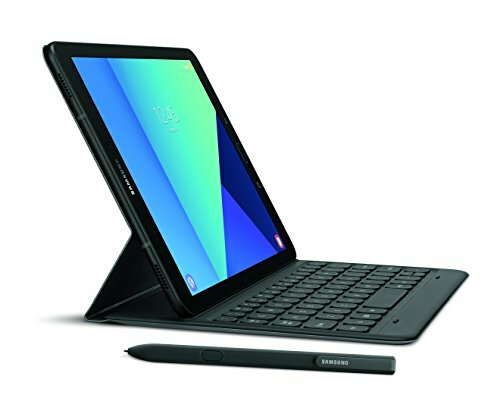 The Galaxy Tab S3 without the keyboard cover will set you back by $497.99 via Amazon. You will have to shell out an additional $129.99, which is quite steep, but given the fact that you will transform your tablet into a proper computer, it’s a small sacrifice to make.